-MOH on starboard engine including new heads, turbos, hoses etc. Under 250 hours. -Under 25 hours: Complete service of both engines and generator including Impellers, zincs, oil, filters, fuel filters, transmission oil, and filters, flush and replace antifreeze. -New helm station chairs refinish and upholstery. 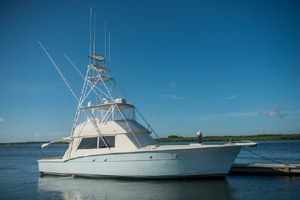 -New tuna tower leaning pad and Bimini skin. -New fresh water toilets conversion. 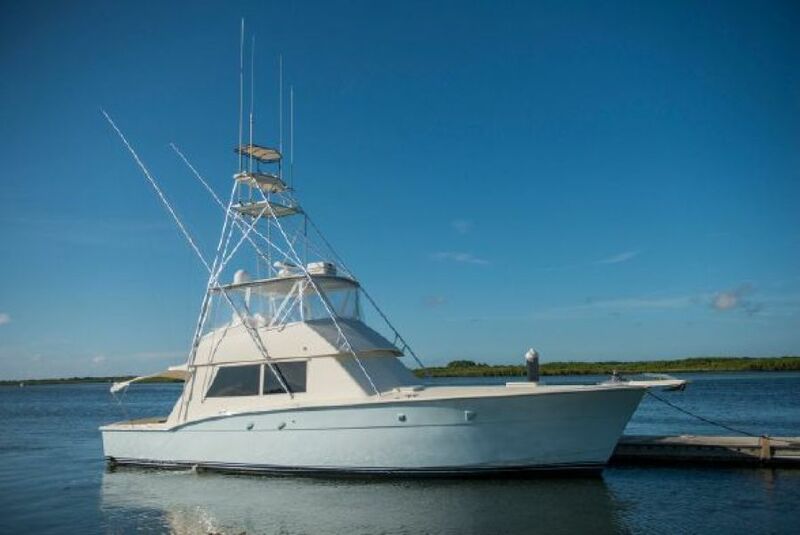 West Florida Yachts would love to guide you through a personal showing of this 52' Hatteras Convertible 1985. 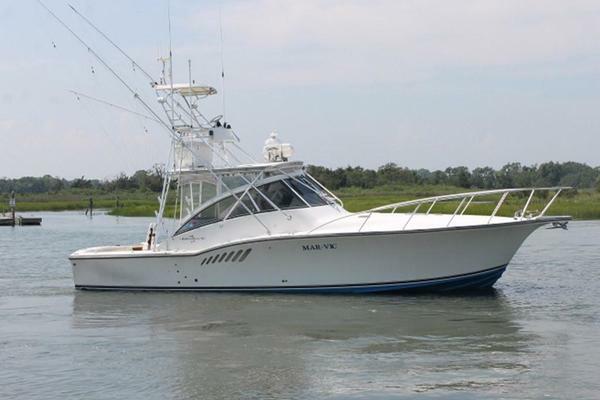 This yacht for sale is located in Daytona Beach United States and priced at $269,900. For a showing please contact us by filling out the form on this page and we will get back to you shortly!